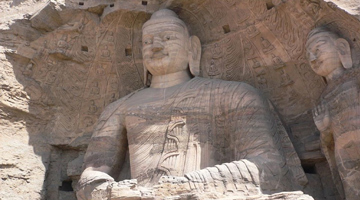 Shanxi Province, whose name means "land west of the Taihang Mountain', lies in the middle reaches of the Yellow River and on the eastern edge of the Loess Plateau. 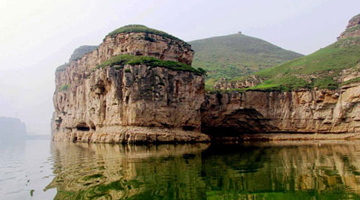 The Yellow, Haihe, and Fenhe rivers flow across Shanxi, whose splendid landscape is graced by the celebrated Taihang and Liliang ranges and Hengshan and Wutai mountains. 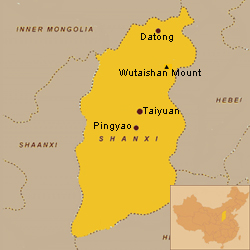 Most parts of the land are more than 1,000 meters above sea level. 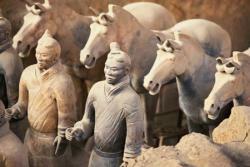 Shanxi's long history is traced back to the days when it was a major cradle of Chinese civilization. 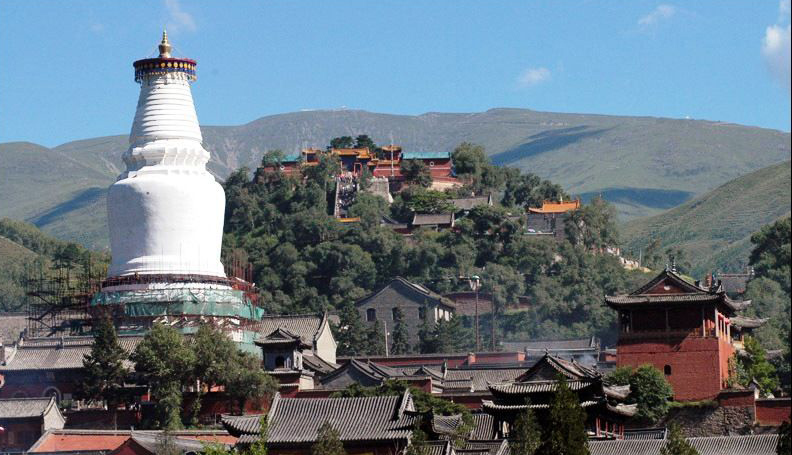 Ancient buildings from the Song and Tang dynasty and some of the most ancient Buddhist relicts make one still feel the glorious past of this province. 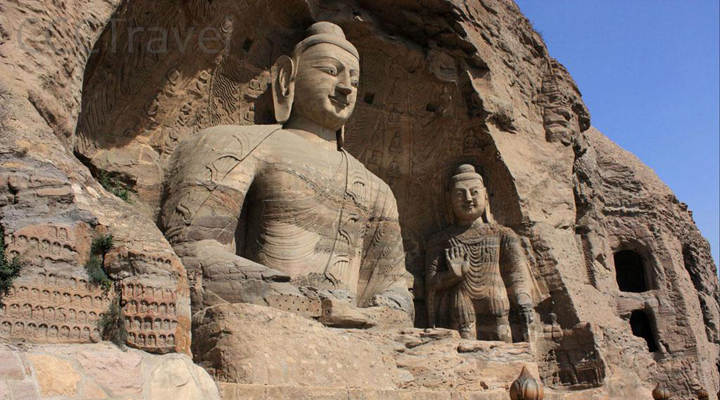 The hanging monastery and the 252 grottoes of Datong with more than 51.000 Buddhist statues, as well as the ancient walled city of Pingyao and the Wutai mountain as a main Buddhist pilgrimage destination, are highlights of this region. 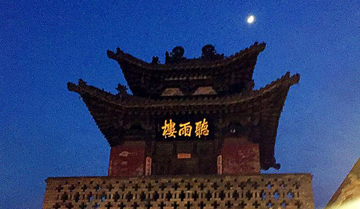 The ancient city of Pingyao is a UNESCO World Heritage Site.